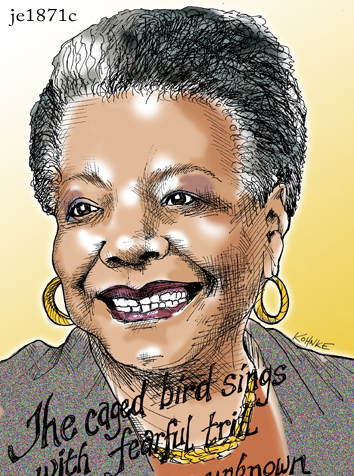 Maya Angelou (1928-2014) rest in peace . . .
What an amazing woman. Her work is beautiful. Such an incredible life and an incredible loss for us.